Argo Risk Tech offers an innovative way for supermarkets, convenience stores and restaurants to improve safety for customers and employees. The Internet of Things (IoT) is changing the way we live. Just look around. Everyday objects like refrigerators, thermostats and doorbells, when enabled with sensors and internet connectivity, can exchange data with other enabled devices — and you reap the benefits of that connection. You see many IoT advances in a growing number of vehicles dubbed smart cars, for example; but even urban infrastructure, such as streetlights and bridges, is being made smart. 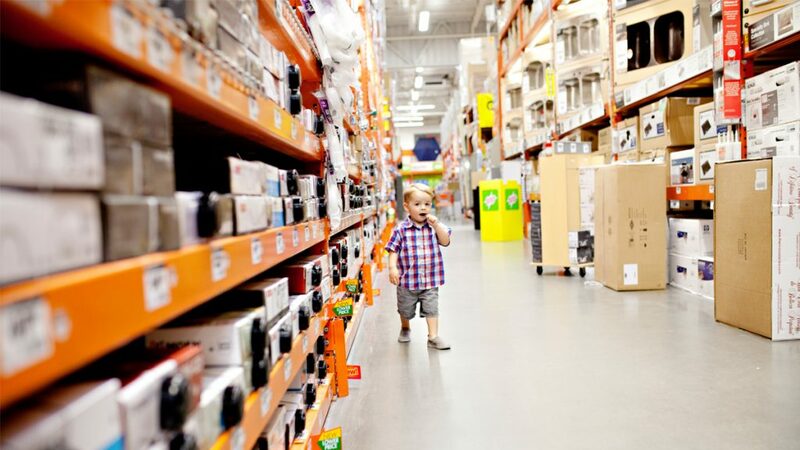 IoT also has the potential to revolutionize how grocery stores and restaurants manage risks. It’s helping store employees combat an enemy that threatens not just profitability, but health and life as well: on-the-job safety risks. As a result, our clients have far fewer employee and customer accidents, contributing significantly to an improved bottom line by lowering claims, improving productivity and saving money. It’s an operational imperative for our clients when you consider that at-work slips, trips and falls account for 9 million emergency room injuries each year. This accident category also racks up 95 million lost work days and $70 billion in business costs. Argo Risk Tech is one example of IoT technology that’s having a huge impact in these lines of business. Our global specialty insurance company – Argo Group – just launched this state-of-the-art app- and web-based inspection platform as part of its insurance offerings. But it’s an already-proven technology that’s used in more than 2,000 locations in 16 countries. Instead of clipboards, employees using Argo Risk Tech carry a mobile device using an app paired with NFC or Bluetooth technology. Using sensors, beacons or QR codes strategically placed throughout a business, the app tracks the employee’s path during a scheduled safety walk, ensuring nothing was skipped. The customizable program can also prompt employees for inputs when specific checks are required, such as confirming if hazardous materials are locked away, required safety equipment is on hand (such as a Kevlar glove near a meat slicer), or food is stored at the right temperature. A digital record is created of all compliance activities, and users can stream operational metrics in real time. Workers, during regularly scheduled inspections, log spills or other hazards, and then document corrective action, all time- and date-stamped and stored in the cloud for future reference. A manager can view inspection results in real time, and gets alerted when a walk-through hasn’t been conducted as scheduled. Even better, Argo Risk Tech helps managers keep safety protocols on track with a powerful, intuitive dashboard and push notifications. Another plus: You no longer have to keep paper documents. That’s because the entire system is cloud-based, so there’s no need to print or maintain hard-copy forms, including dealing with improperly completed or illegible paperwork. Since physical documents can be misread, altered or lost, they can prove unreliable in court. Argo Risk Tech’s electronic records are secure, encrypted and unalterable. They create a documented defense that has been tested and validated in courts from New York to California. Businesses that use this technology reported a significant and permanent reduction in frequency of customer injuries. They see similar reductions in worker-related slips and falls. Fewer accidents mean fewer distractions, less time off the job and less litigation. Argo Risk Tech is a significant step toward preventing slips, trips and falls, but this is only the beginning. 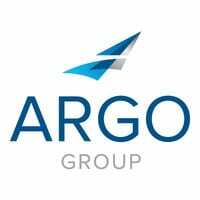 Argo Group is committed to continue on this path, developing novel solutions that will increase the safety of customers, employees and businesses. As a business leader, I have an obligation to my customers and employees. I’m proud of Argo Risk Tech – and I invite other committed business leaders to join together and embrace the technologies that make the world safer. Rooney Gleason is president of U.S. Retail & Grocery for Argo Group. He has spent 25 years in the insurance and risk management business, providing customers with cutting-edge, paperless, real-time solutions for assuring operating compliance in areas of risk and safety management, food HAACP, and compliance auditing.